Your website is one of your pet sitting business’s most important marketing tools. The majority of your prospective clients will likely find your business online or visit your website before contacting you. 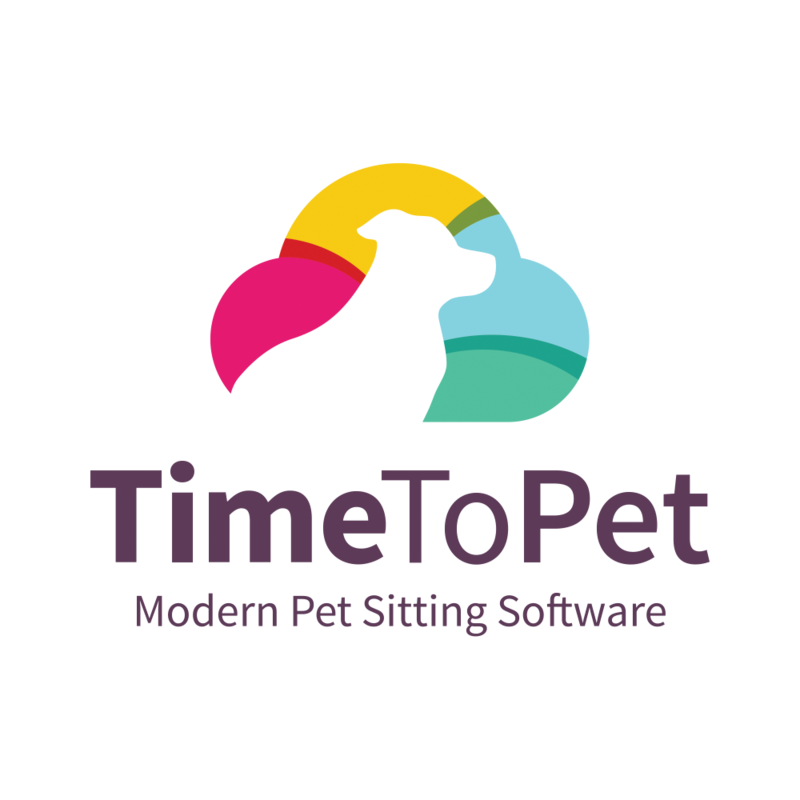 Having these 10 pages on your pet sitting website can help you make a good first impression on clients by making your website organized and easy to navigate. Your homepage is what most of your website’s visitors will see first, and as such it should be designed to grab their attention and clearly communicate who you are and what you do. Include an engaging photo, a brief explanation of how you can help your potential clients, an overview of the services you offer, and a call to action to let prospective clients know what they should do next, whether that’s contacting you, booking online, or visiting another page on your website for more information. If you're just starting your pet sitting business, be sure to sign up for our free 14 day email course! Prospective pet sitting clients want to know who will be caring for their pets. Your company’s About Us page will probably be one of the most visited pages on your website after your Homepage. On your About Us page, include a photo and bio of yourself and each of your staff, as well as information about your company’s history and what makes your company unique. Also be sure to include a call to action at the end of your About Us page. Instead of having just one page listing all your services, consider having a separate page for each type of service you offer. Most prospective clients are looking for one particular service at a time, so having separate pages for “Pet Sitting”, “Dog Walking”, and any other services you offer can make it easier for them to navigate your site and find the specific information they need. On your Services pages, talk about the benefits and features of each of your services and about what makes your services unique. Like your Home and About pages, end each Services page with a call to action letting your prospective clients know how to get started booking services with your company. Make it easy for prospective clients to know whether or not you provide services where they live. Have a map of your service area on this page and list the neighborhoods, zip codes, or cities you serve. Prospective clients will likely have questions about your company and how your service works. Think about the common questions you get from clients, and put together a FAQ page with answers to all of them. Even if you’ve provided information that would answer these questions on your services or about pages or elsewhere on your website, use your FAQ page to answer all these questions in one easy to find place. Your FAQ page won’t be able to answer every possible question a client could have, so include a call to action at the bottom of the page letting clients know how to contact you with any additional questions. Testimonials and reviews from happy clients can help you establish trust with prospective clients and demonstrate that your company is trustworthy and reliable. Use your Reviews or Testimonials page to show off all the positive things your clients have to say about your business. It’s best if you can include the client’s full name and a photo with each testimonial as this adds credibility. Also, be sure to have a form on the page where clients can submit a new review or testimonial. You may also want to include links to your company’s profile on third-party review sites like Yelp , Google, or Facebook so prospective clients can see more reviews of your business. You may be asking yourself - Does my website really need a blog? Well, there are many benefits to blogging for your business. It can help your business get found online and establishes your credibility. Your Blog page should list your blog posts from most recent to oldest, preferably with an image and preview text for each article to catch the reader’s eye and encourage them to click to continue reading. If you're struggling with blog ideas, check out our blog post detailing 7 easy posts for your pet sitting business. Making your company’s policies clear to clients demonstrates professionalism and can help you manage client expectations. Some items you may want to include on this page are your policies for cancellations, payments, client keys, minimum visits, and inclement weather. 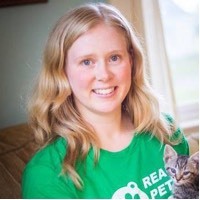 If your business is currently hiring or contracting pet sitters, you should have a dedicated page on your site where job seekers can learn about working for your company and submit an application. Last but not least, every website needs a contact us page. On this page, have a contact form that prospective clients can fill out and list your business’s office hours, phone number, email address, and any other ways people can get in touch with you. Also be sure to let prospective clients know how soon they can expect to hear back from you after emailing or submitting a contact form.